Design, build and create your own robot! 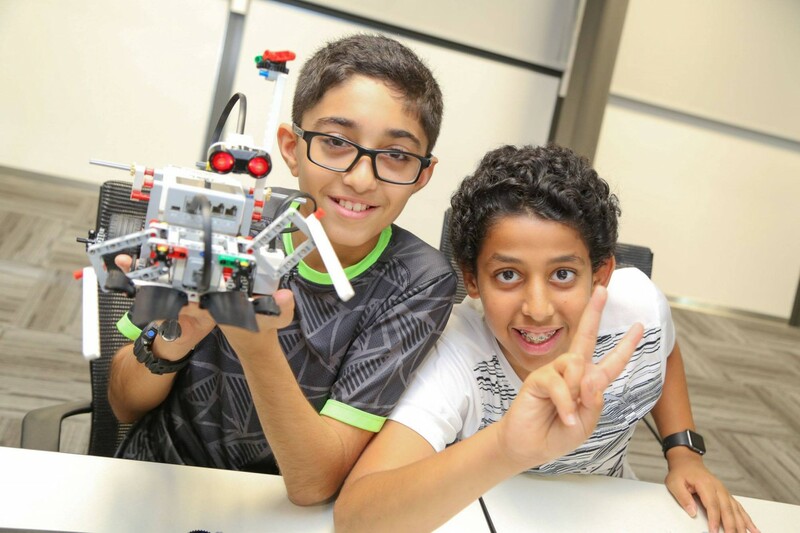 Students unleash their creativity, have fun and compete with robots in a hands-on and collaborative environment. As part of the session, our trainer will take students on an immersive experience to solve a real world themed issue. We start off with a brief presentation on the theme of the day. Participants work in teams to Design and build a robot. The robot is then programmed for the mission of the day. 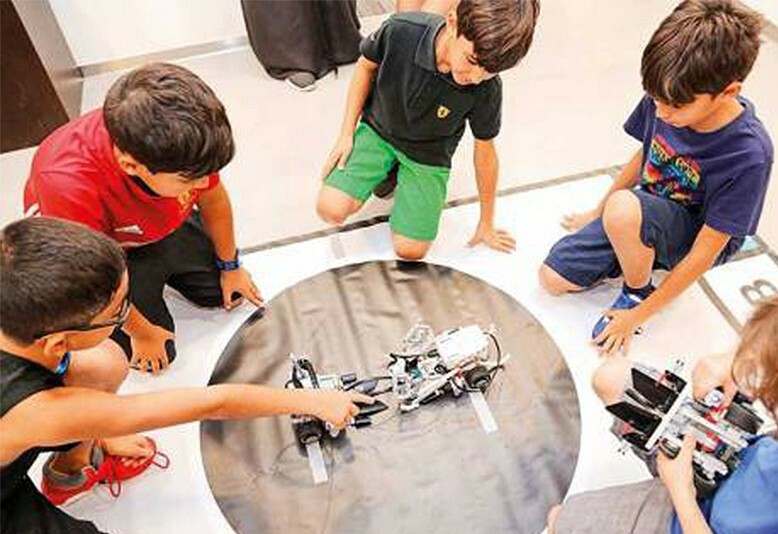 Participants will have to modify their robot on top of the existing design to fit the theme, to make it more functional and add a creative element to it.